You may wish to read our last article "Backbone JS vs Angular JS- Uncovering key differences". PHP (a recursive backronym which means PHP Hypertext Preprocessor) is one of the most popular scripting languages among web developers because it is open source and platform independent. Apart from that, the most important thing is that it is easier to learn than most other scripting languages. Still like any other coding languages, PHP takes a lot of concentration and practice to make use of its full functionality. 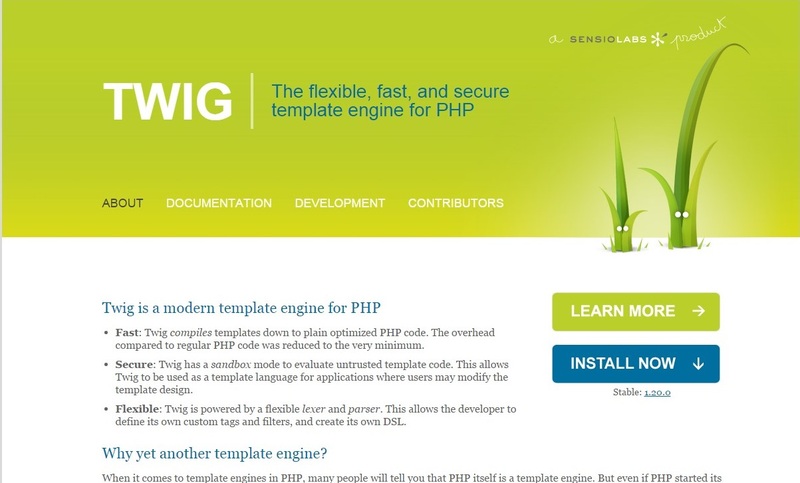 There are a lot of PHP tools that developers can use to make their workflow easier and faster. PHP documents also need proper error check which makes it difficult to do it manually. These tools help in providing error alerts and any potential error while writing the codes. The web is full of different tools for PHP. 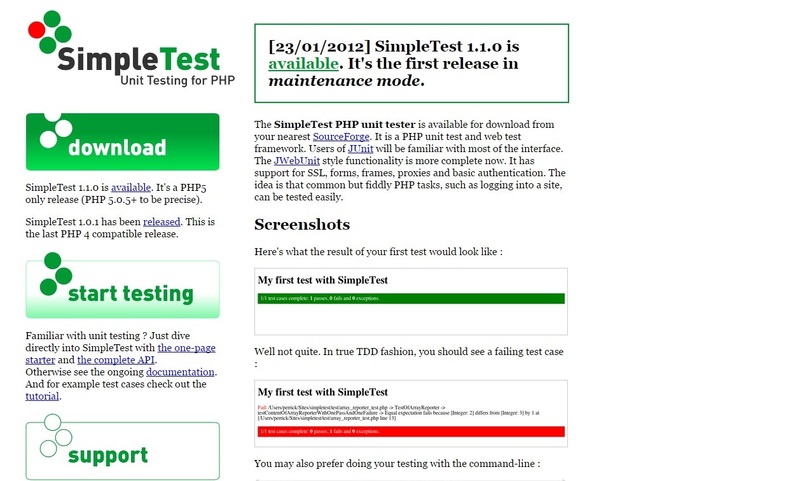 So to make it easier for you I have mentioned some of the most popular and useful PHP developer tools in this article. It is a fast, secure and flexible template engine for PHP developers. It is fully documented, with a dedicated online book and a full API documentation. It is fast compared to other regular PHP code as the overhead has been reduced to the very minimum. It has a open architecture which will help you to create your own DSL. 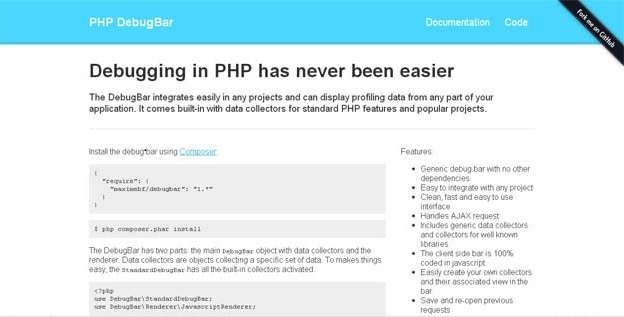 DebugBar has made debugging easier for PHP developers. 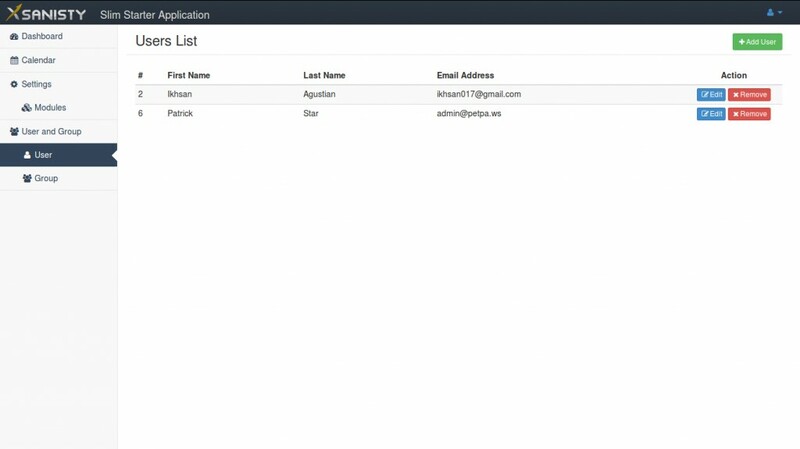 You can easily integrate it in any projects without any other dependencies. It has a clean, fast and easy-to-use interface. Also, it is very well documented and includes generic data collectors. Geocoder is a library that helps you to create geo-aware applications and supports a lot of third party services like Google Maps, Bing Maps, TomTom and OpenStreetMap. 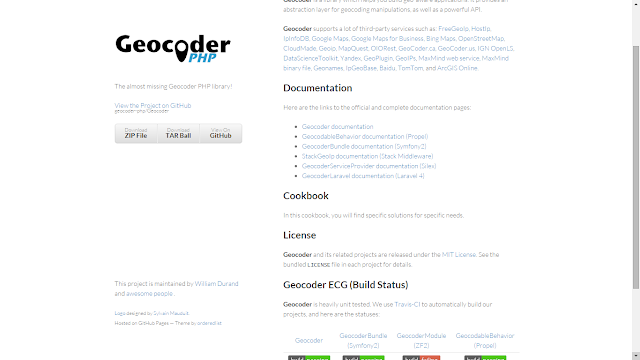 It provides the user with an abstraction layer for geocoding manipulations and a powerful API. It provides complete documentation. Image Workshop is an open source tool using GD library that makes managing images in PHP easy. It is like a photo editing software where you can superimpose many layers or layer groups, with each layer having a background image. From simple to complex tasks, it is a highly flexible tool. 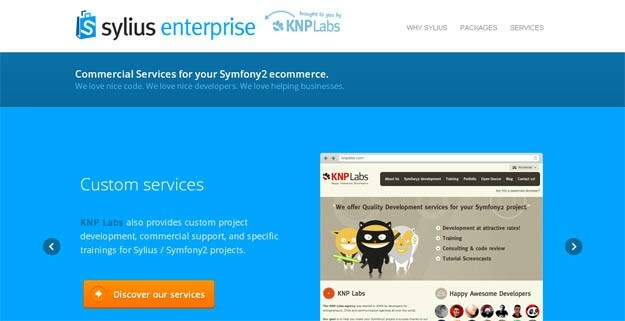 Sylius is an open source PHP tool for e-commerce and is based on Symfony2. It has a component-based approach where you can build a custom platform on top of Sylius. It is highly customisable and you can customise its core model easily. It has a clean architecture and has an easily understandable code. Built on the top of a well established Slim Framework, SlimStarter is the perfect solution for bootstrapping small-to-middle web application and provide HMC environment in small footprint. It is powered by Eloquent ORM on database layer and TWIG template engine on presentation layer. It is also shipped with basic application features such as User and Group Manager. It is a unit test and web test framework for PHP applications. It has support for SSL, forms, frames, proxies and basic authentication. It is well documented and easy to use. 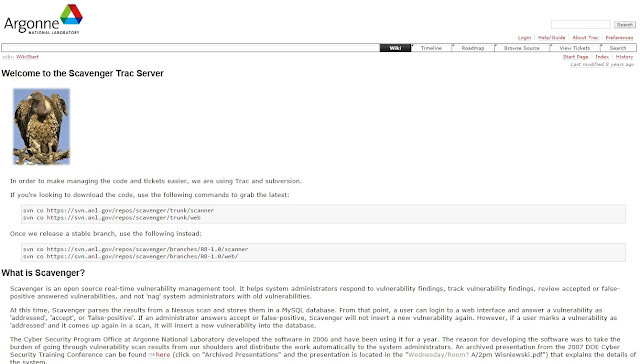 It is an open source real-time vulnerability management tool for PHP developers. It helps system administrators to track vulnerability findings and respond to it without “nagging” them with old vulnerabilities. 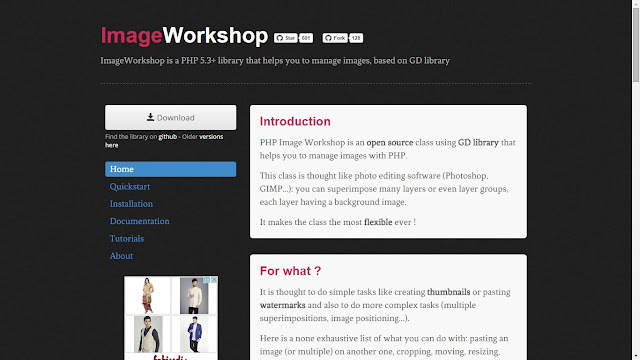 It is a modular, extensible and structured set of PHP libraries. You can compose and extend libraries to create applications of your own libraries. It aims at bridging the gap between industrial and research worlds. Hoa is a an open source tool and is an retro-recursive acronym for Hoa, Open Accessibility. 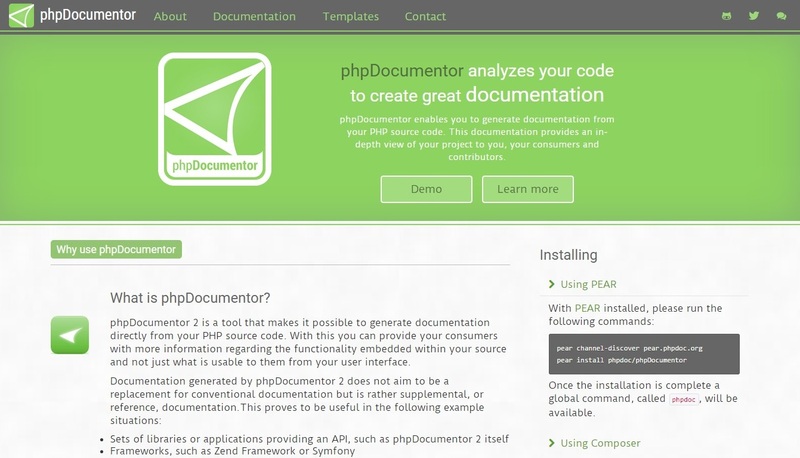 It enables you to generate documentation directly from your PHP source code. It does not aim to replace the conventional documentation but is more of a supplemental one. phpDocumentor has an incredibly flexible template system which enables you to alter the output in any way imaginable. These are amazing tools to help you in your PHP development projects and if you are a fresh PHP developer, it will help you in getting your job done easily. Hasib is a professional writer working and writes articles related to jobs, education and guides for fresh graduates. This post has been written keeping in mind PHP enthusiasts and professionals applying to jobs in PHP as fresher or experienced .He is an avid reader and lives for two things – football and food. Follow him @ twitter, Google+, LinkedIn.